This is a continuation of the ideas from my last video. In part 2 this week, we examine objective and subjective beauty through a discussion of Shakespeare, geometry, and personal taste. Moving towards part 3, we’re getting deeper into the idea of a universal, objective beauty. In the Search For Beauty video series I shot last summer, I introduced the series by comparing subjective beauty and objective beauty. I decided not to include the piece, since it seemed to skim over too many ideas too quickly. This video–as well as the few that will follow–are an in-depth exploration of subjective and objective beauty. Is beauty something that we project onto the world around us, or are certain elements of our world intrinsically beautiful? I hope to move closer to that answer. Hello everyone! I’m beginning a new, open-ended video series. With these videos, I hope to enlighten and inspire through the exploration of ideas; ideas that manifest themselves in art, culture, and our everyday lives. I want to share with you the things that have sparked my own imagination, with the hope that you’ll be inspired too. In this first video, I explore both the origin of the idea that the right brain and left Brain influence creativity in different ways, and how that idea has manifested itself in the work of various artists throughout history. 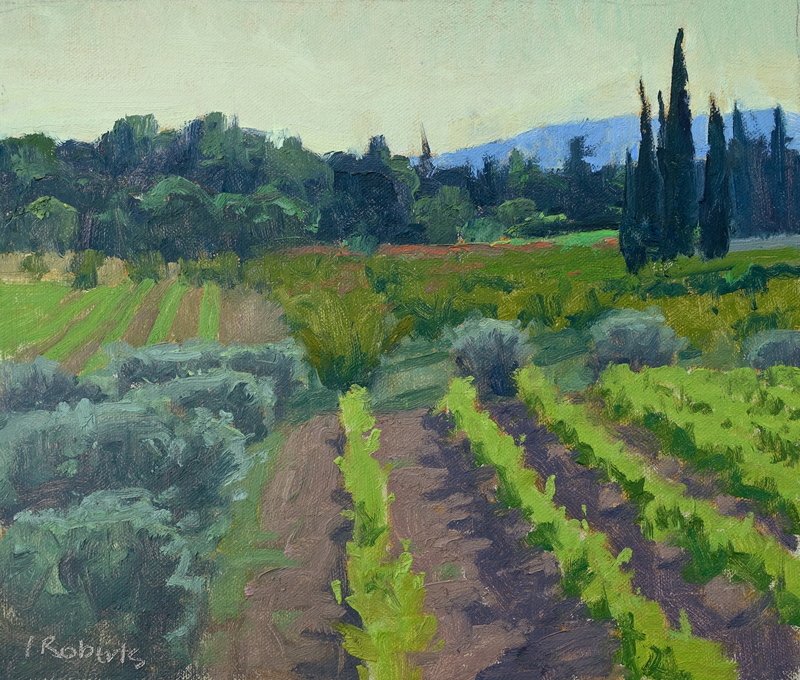 Last in the series from Provence this spring. 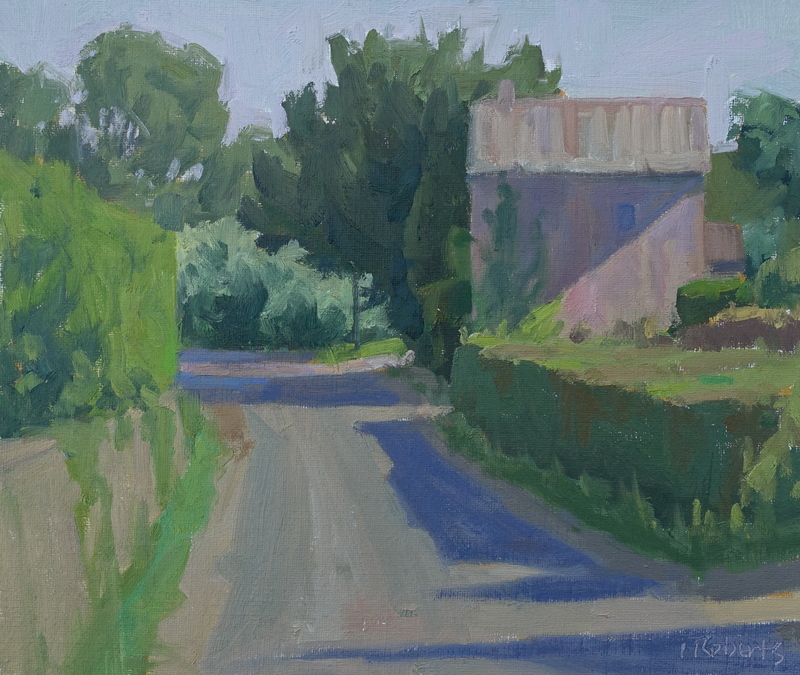 Another painting from the series I did plein air this spring in Provence, France. I am perpetually inspired by the work of other artists I encounter. This is the first in my “Artists I Like” series; a chance for me to put a spotlight on the works that have influenced me. Let’s begin with the work of Russian/Ukrainian painter Fedor Zakharov. 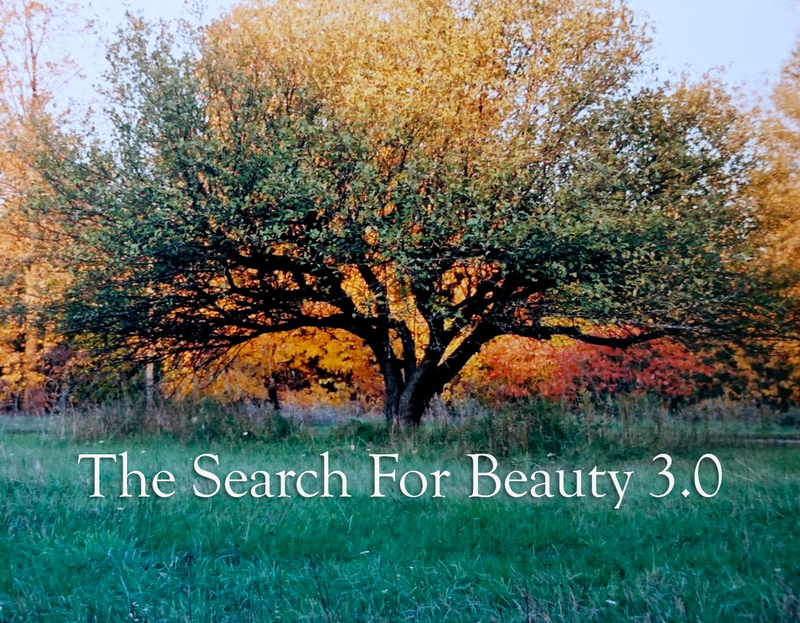 On May 1 two years ago I posted that I had finished a draft of my book The Search for Beauty. My wife and I went to our favorite restaurant and I ordered a glass of champagne. I posted a picture of that glass. I sent the draft to my editor. Compared to the vision of what I felt beauty is and how it affects us, her response was underwhelming. I realized I had to go deeper.